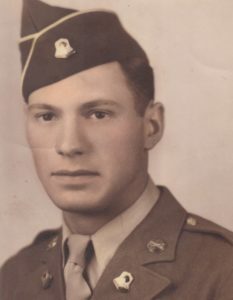 Jim Campetelle served in the cavalry in the Burma theater of operations of the war. A World War II veteran didn't take a rest day for his 98th birthday -- he celebrated at the gym! Please help us continue our work of preserving the stories of veterans at home and abroad by making a tax-deductible donation through Paypal.